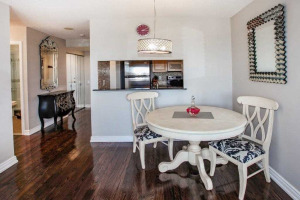 Searching for a Pickering Condo for Sale? 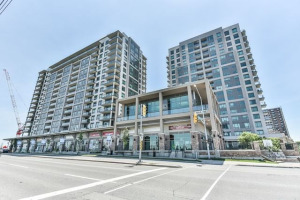 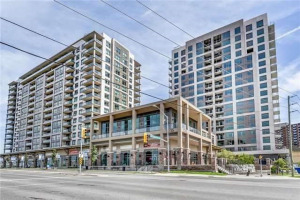 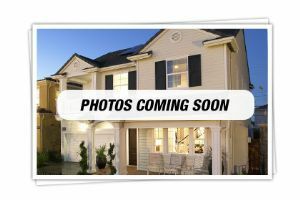 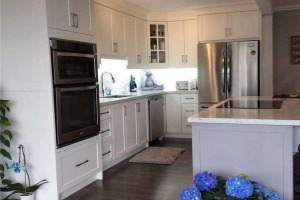 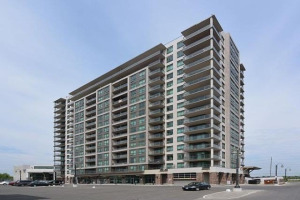 This page is strictly condo apartments for sale in Pickering, Ontario. 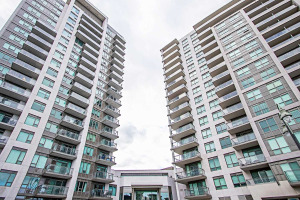 Condos have maintenance fees which cover the common elements and also some utilities depending on the building. 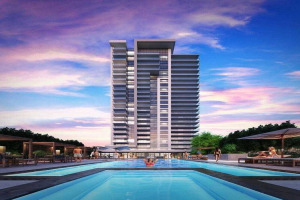 If you are interested in condos, I would be happy to assist you in your search. 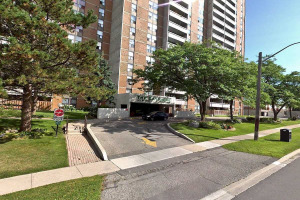 Pickering has various condos in the City, some close to the GO Train and others further north.